The old lifestyle of local people is presented by several buildings of the museum along Batthyány street. The fishing, pottery and peasant houses help you recall the nineteenth century with their architecture and artifacts. 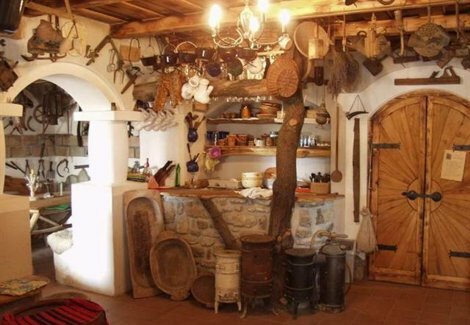 In the "Restaurant of old times" (Régi idők udvara) you can also try out the traditional culinary habits.